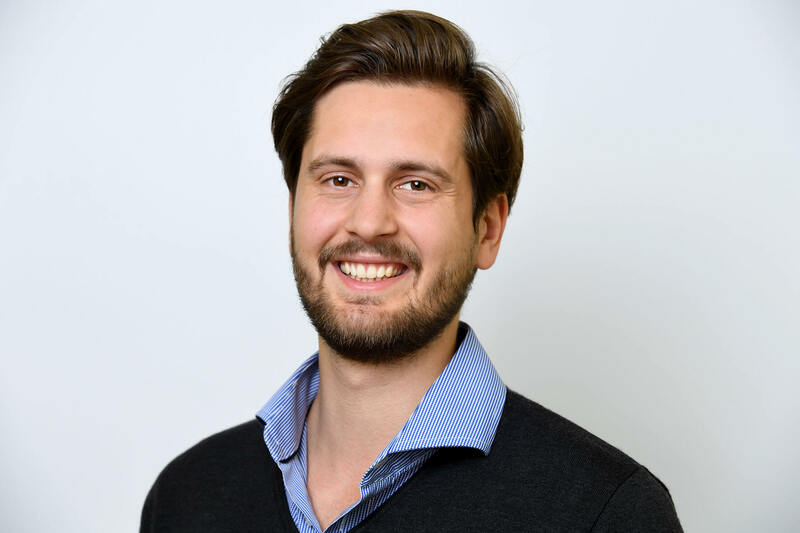 Alexander Sorg is a Research Associate at the Centre for International Security Policy (CISP) at the Hertie School of Governance. His research interests include international security, terrorism and the security dimensions of climate change. At CISP Alexander focuses on the future of strategic nuclear weapons. He studied European Studies in the Netherlands and Spain and holds a Master of Arts in International Affairs from the Hertie School of Governance.